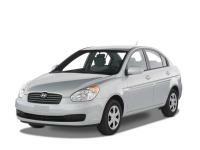 Hyundai Accent is a reliable car. 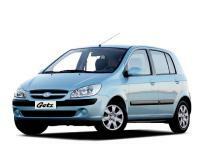 Hyundai Getz an easy to drive car. 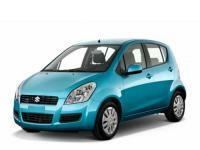 Suzuki Alto is easy to drive and economical. 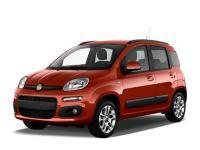 Fiat Panda is an upbeat city car. 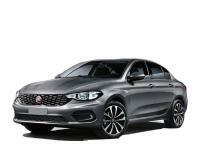 A fun to drive modern city car. 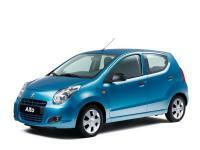 Opel Corsa 1200 cc is a real driver's car. 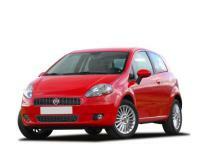 Fiat Grande Punto is well-equipped car. 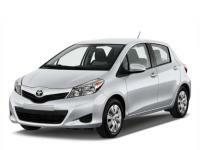 Toyota Yaris Diesel is a real driver's car. 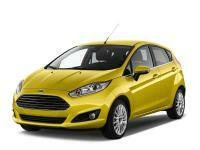 Ford Fiesta is a real driver's car. 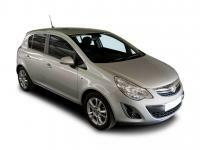 Hyundai i30 is an excellent spacious car. 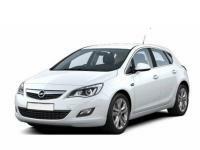 Opel Astra is a stylish family car. 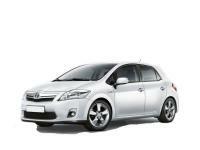 Toyota Auris is a safe family car. 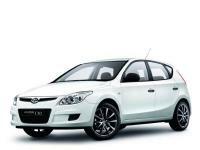 Hyundai i30 Automatic is a reliable car. 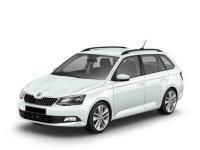 An ideal vacation car with plenty of spaces! 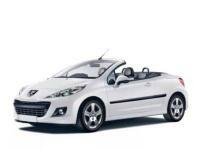 Peugeot 207 CC is a great hard top convertible car. 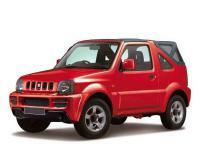 Suzuki Jimny is a tough 4x4.